PITTSBURGH — Law enforcement answered a call from the First National Bank in Shadyside in the 800 block of South Aiken Avenue. 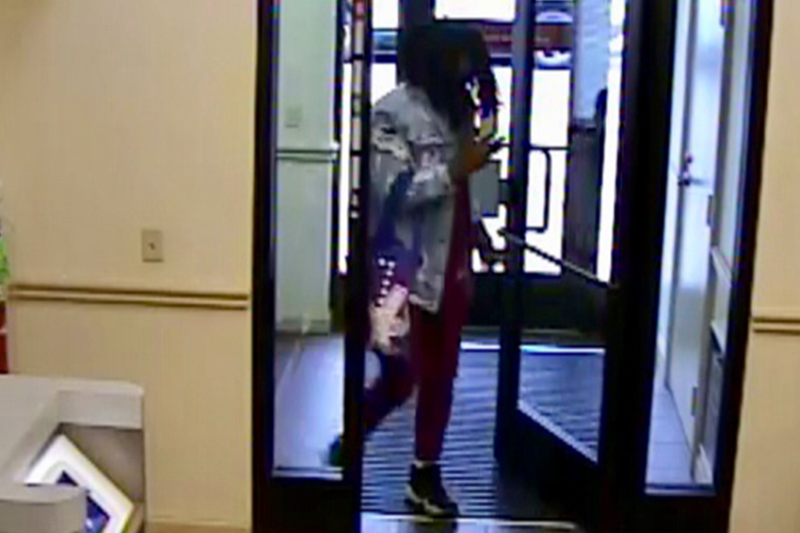 Around roughly 2:48 p.m. on Oct. 30, the bank called authorities after a male entered the bank with a gun and demanded money from the teller. The unidentified perpetrator fled with an undisclosed amount of cash, according to a press release.